For the Love of Teaching: Demonstration of Metacognitive Thinking Strategies...by 2nd Graders! Demonstration of Metacognitive Thinking Strategies...by 2nd Graders! I've learned through the BrainSMART program that one of the most powerful tools you can give your students is thinking skills. When you or I read (or do math, science, and even everyday life situations), we automatically make predictions, inferences, questions, schema, etc to help us understand and make decisions. 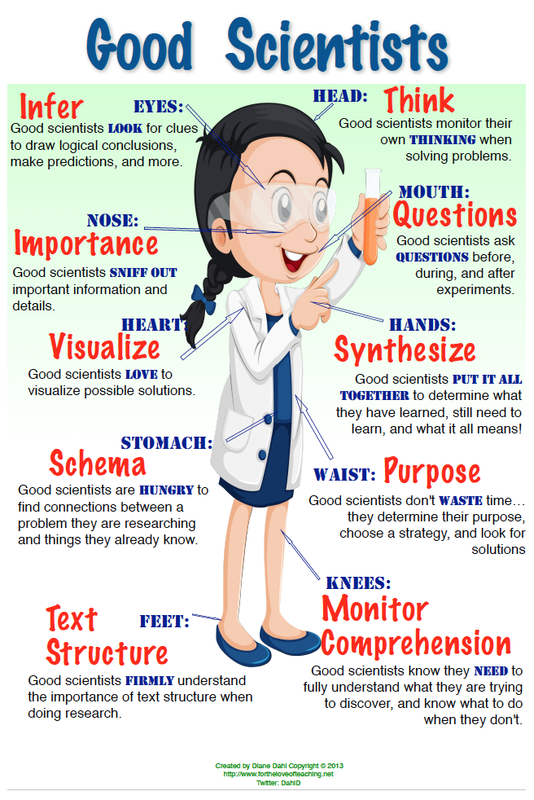 Most of us weren’t explicitly taught these skills…we simply figured them out over time. Just imagine the advantage we would have had if we learned these skills early in life! 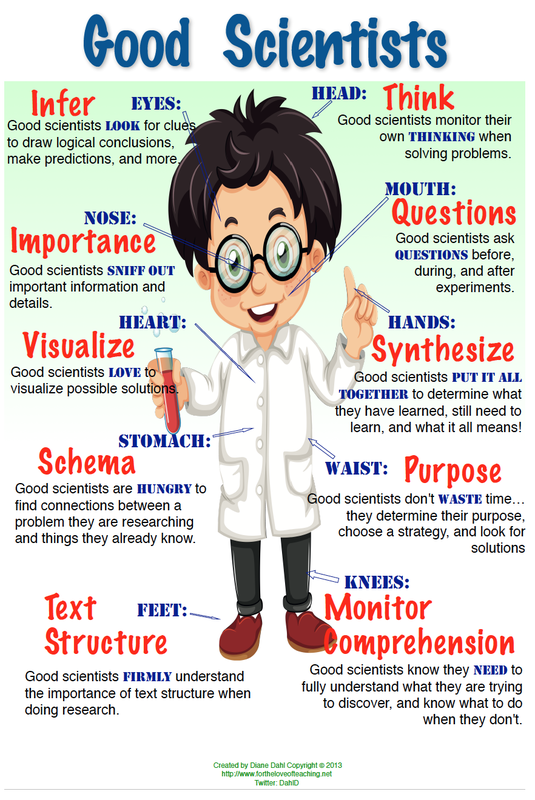 Thinking skills are remarkably easy to teach and learn. My second graders can prove it! We created a video discussing and demonstrating their favorite thinking skills. 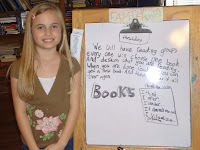 (While watching the video, keep in mind that students wrote all their own introductions.) 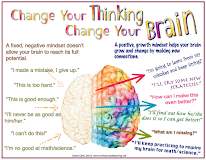 If second graders can do it…all grades can (and should) do it! 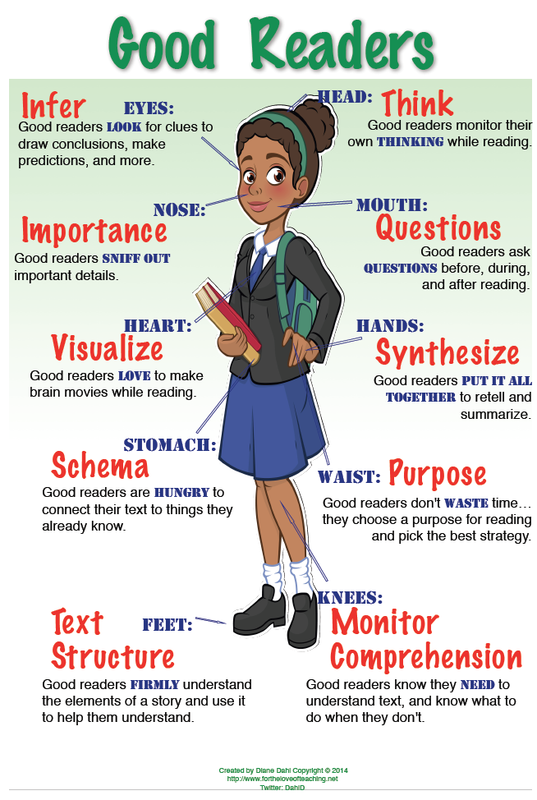 If you would like a copy of the "Good Readers" poster seen in the background of the video, click the 'products' tab at the top of this page. I love your energy. I wish more teachers had it. I absolutely LOVE this post, and the video is incredible! I've shared it with the rest of the staff too. I think that you and your students are teaching all of us a lot. I love how you teach metacognitive skills- they are needed across grade levels and subject areas. With the push to incorporate higher order thinking skills, our students need to be able to justify their responses to content and be able to reflect on how they learned that content. Great job! I look forward to your future posts. Well, it certainly is inspiring to see these children and to admire their capacities for expressing themselves in such an articulate fashion. Kudos to their teacher. Edward had it right, didn't he? 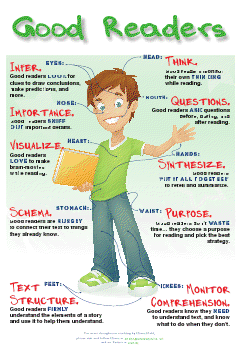 We highlight critical thinking skills in the book, On Building Better Students. We found it amazingly simple to teach, and then use liberally throughout or curriculum. I love your efforts. 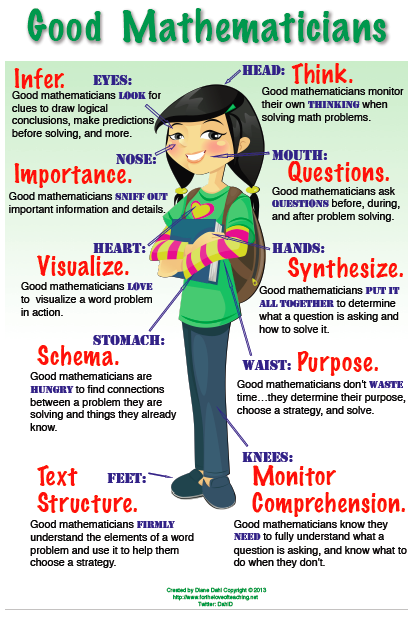 This post is very helpful for the students. I’ve shared it with the rest of the staff too. This is exceptional! There is no excuse for NOT integrating thinking into the curriculum, except that it demands effort and people do not want to change. Thanks for your great work and belief in our kids!